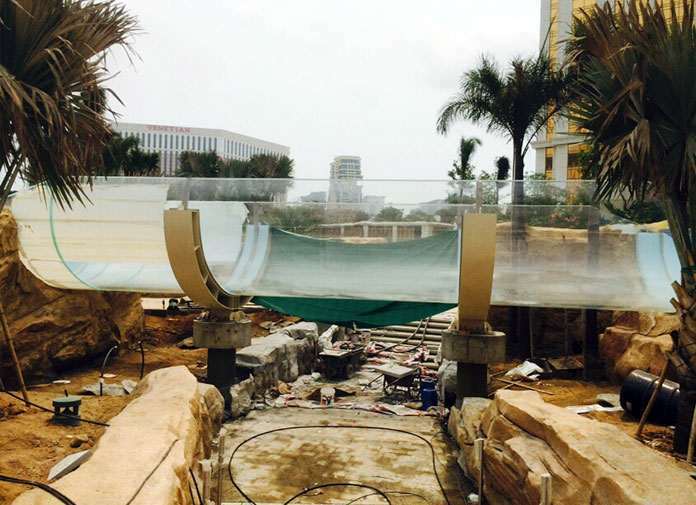 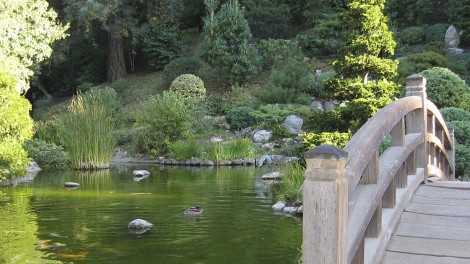 Aqualife installed & waterproofed a curved transparent bridge made of acrylic at Galaxy Grand Resort. 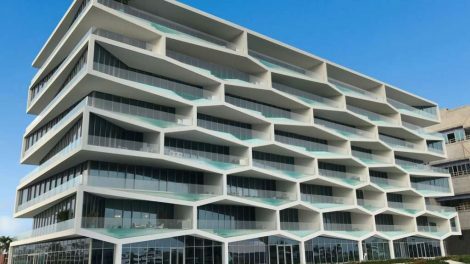 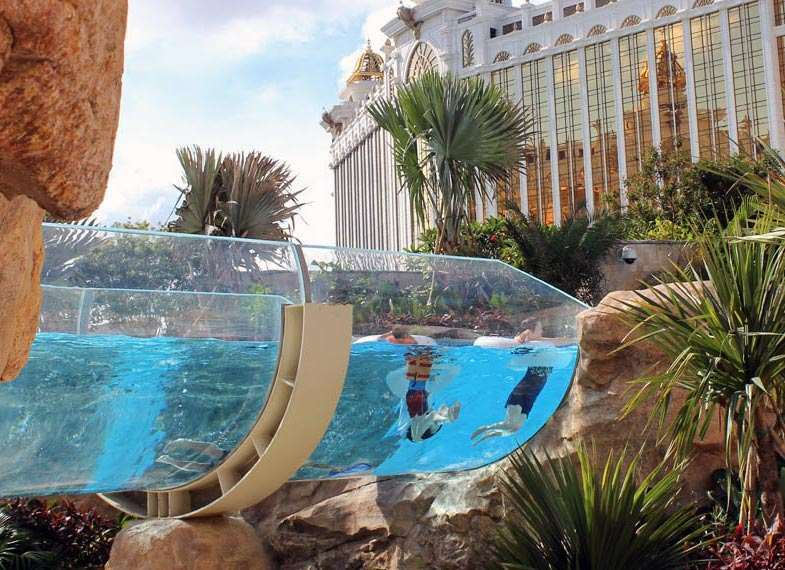 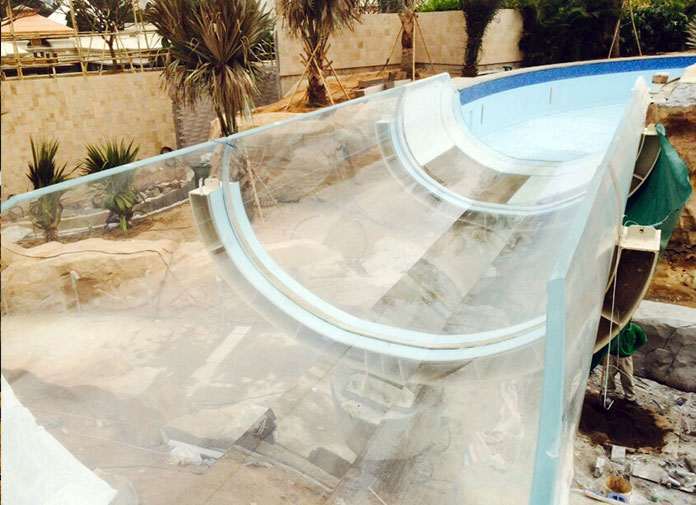 Aqualife was contracted by Myrtha Pools from Italy to install and waterproof this amazing R-Cast acrylic PMMA transparent bridge which consists of three parts of curved acrylic panels. 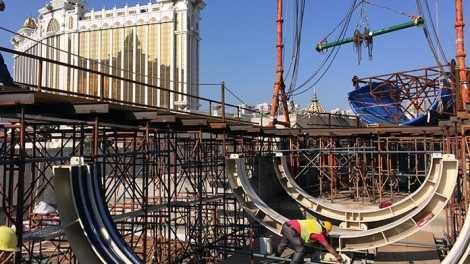 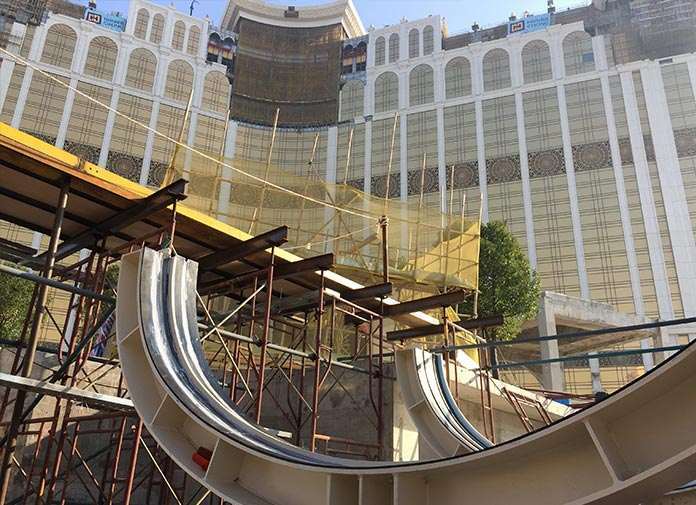 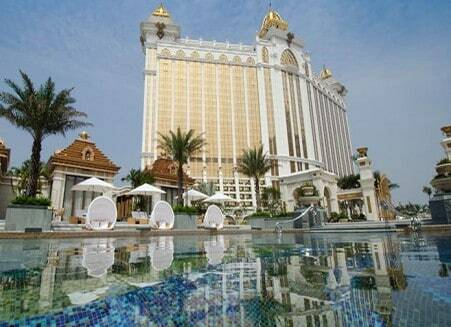 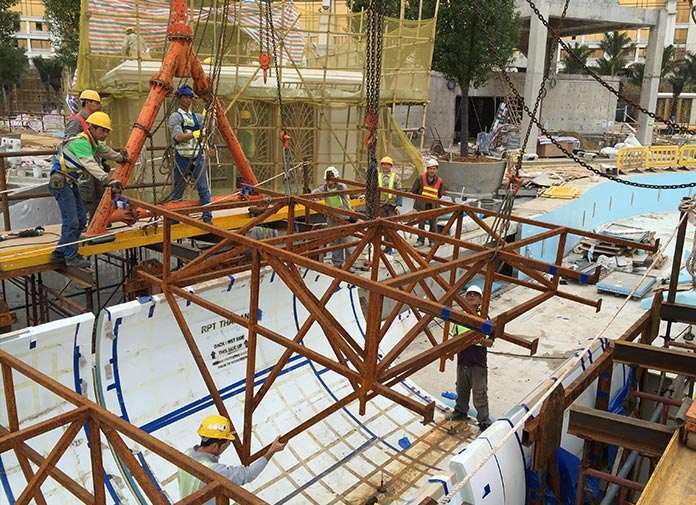 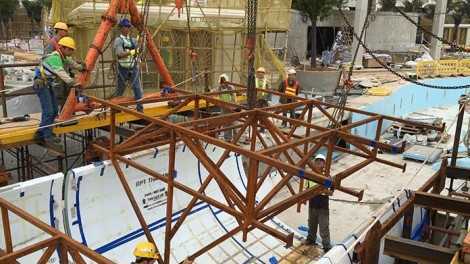 The project took place at Galaxy Resort & Casino of Cotai City in Macau. 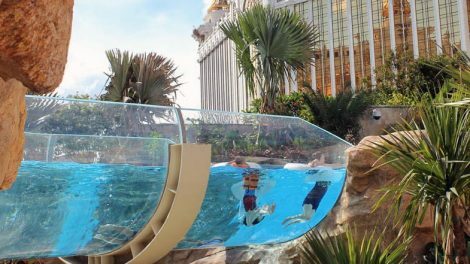 The acrylic bridge is the transparent partition of the world’s largest lazy river, a perfect place for amusement at Galaxy Resort. 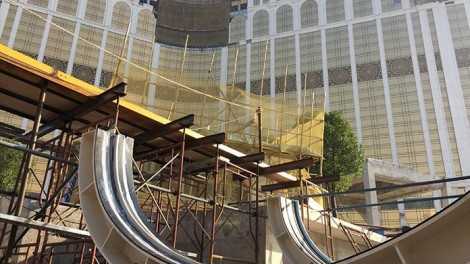 Starting from May 27 2015, the size of the Grand Resort Deck will be doubled to over 75,000 square meters. 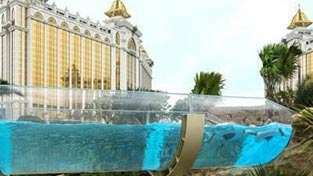 Therefore it will be the world’s longest Skytop Aquatic Adventure River Ride. 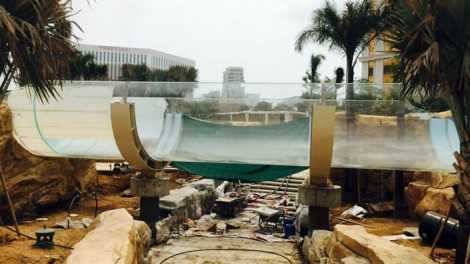 The acrylic bridge is a part of the 575 meters long river. 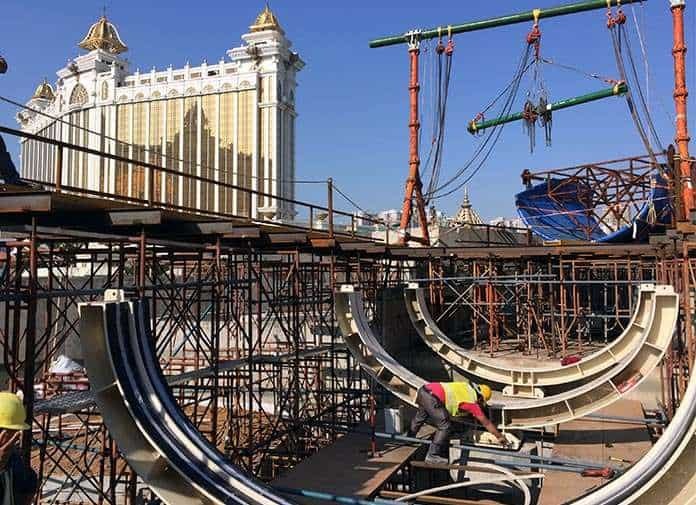 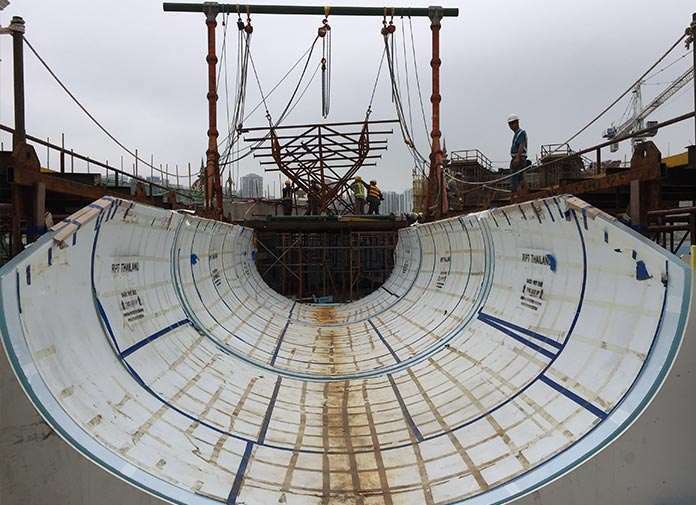 Other features of the facilities will be the largest Skytop Wave Pool, a 350 ton white sand beach and several water attractions such as waterslides, beach lagoons, white water rapids, geysers and others. 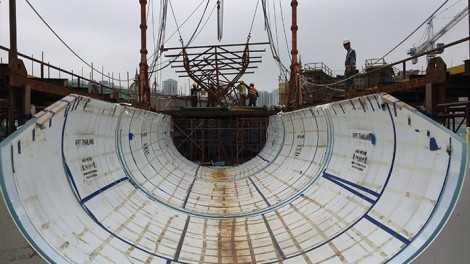 Transparent Bridge Installation & Waterproofing Project Workflow. 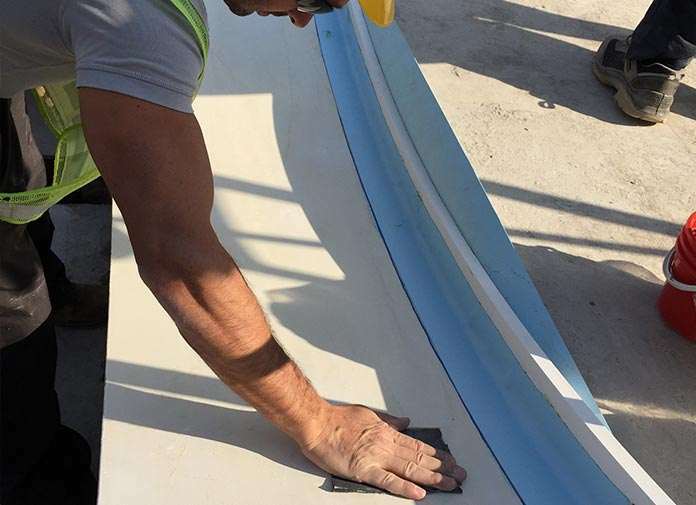 Learn more about our method statement and view more swimming pool window installation projects. 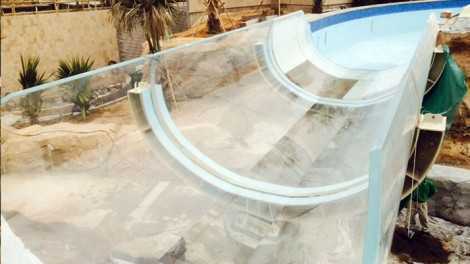 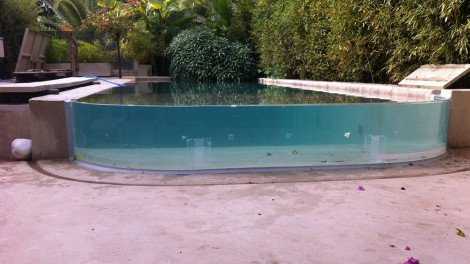 If you have any questions feel free to contact Aqualife now for a quote or the next swimming pool project.